Enjoy our quick service for Plastic Welding Rod. 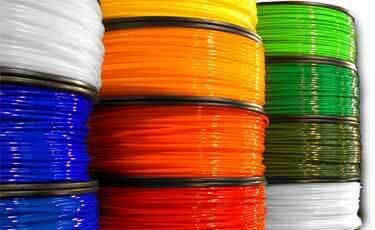 We produce special welding rod of many thermoplastic raw materials, specially PE, PP, ABS, PC,PLA, PS, in all colours. Applications are the rotomoulding industry, development of new products, repair of plastic parts and micro moulding with the Drader Injectiweld. 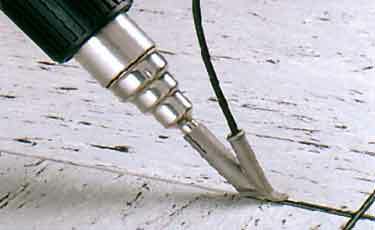 The welding rod can be used with the Drader Injectiweldn an Extruder or a hor air gun. Diameter (nominal): 4 mm, gross weight 2.200 gr, approx. 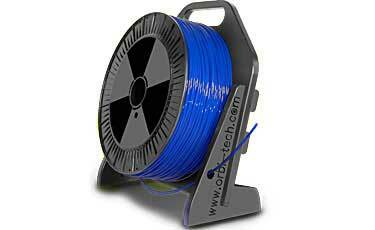 200 m/spool. We are specialised to produce plastic welding rod in short term. You can send us your raw material to get your custom welding rod. Using the proper welding rod is a precondition for a strong and long lasting weld. Manufacturers of plastic parts need the specially produced welding rod to get a invisible repair weld. 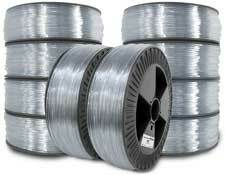 We have standard welding rod like PE-HD black or PP in stock as economic volume product. Phone +49-2175-169 78-0 or by e-mail. 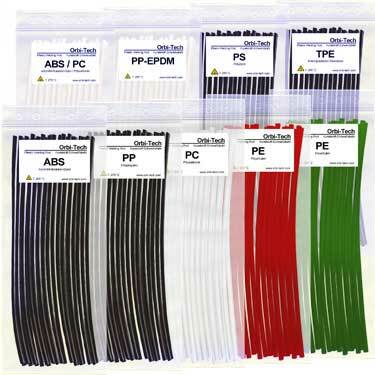 Repair sticks for welding and repairing you bike facing, car bumper, canoe or all other thermoplastic materials. orG-80 and with Hot Air Guns. For economic and safe work we are offering a tool for unrolling the spools of welding rod.